Charting your boat is one of the most popular choices for Canadian yacht owners. It’s not only a lucrative business decision, but there are also factors concerning upkeep and documentation. 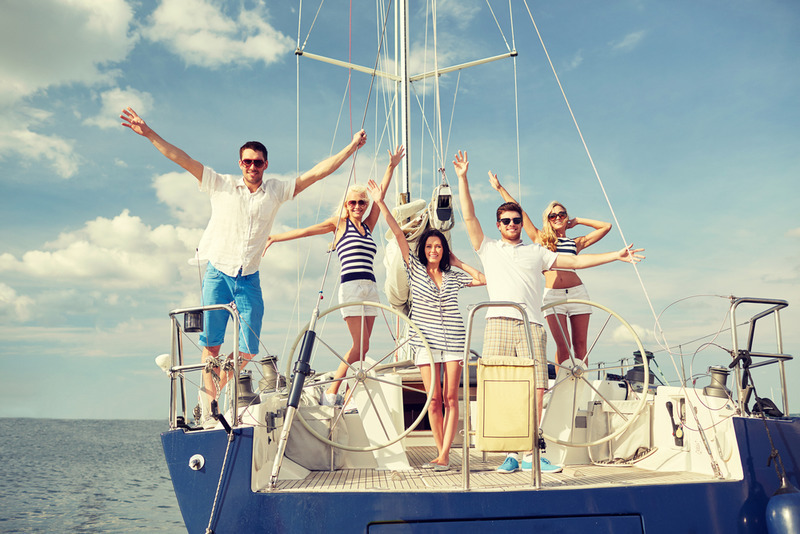 In this article, we will explore the benefits and everything else you need to know about the process of Bareboat Charters in Canada. Putting your boat into a charter program is one of the best options for yacht-owners who are frequently out of town. Every vessel requires constant monitoring and upkeep, so being absent prevents the owners from doing that. There is nothing worse than returning from a vacation and seeing your yacht covered by droppings. Leaving a vessel without supervision also results in significantly higher upkeep costs. Charting the vessel solves all of these problems. It gives you peace of mind, knowing that the charter company is taking care of your vessel and enforcing rules that you have selected. There are almost no costs, aside from annual maintenance and insurance. Gathering all the necessary documents can be annoying at times. To avoid making a mistake, relax and call us at the National Vessel Registry Center Corp. You can also see the templates for each file and get your vessel documentation online. First and foremost, you need a certificate of ownership and the papers specific to the vessel. Different charter companies have different contract forms. Usually, they will ask you to provide them with papers of the vessel’s origins and ownership history. There is not much else to it. You can rest assured that we will mediate between you and the Canadian Coast Guard. When charting your yacht, there is also moorage to worry about. Reputable marinas chart hefty sums to have your yacht berthed. There are different locations throughout every marina. On average, a yacht with a being that is under 14 ft will cost you approximately $6500 in British Columbia. Insurance costs around 1.4-1.6% of the vessel’s market value, according to a third-party estimate. Maintenance costs are usually lower if you strike a deal with the charter company, for their in-house maintenance. If your boat is chartered for more than six weeks during the high season, you will be able to earn a lot of money. The split is usually 60% to the charterer and 40% to the charter company. In accordance with the yacht’s size, number of additional features and rooms, you will have a constant influx of revenue by chartering your vessel. Hire us for consultancy about the conditions offered by each charter company. For assistance with acquiring vessel documentation and finding the right bareboat charters in Canada call toll free: +1 (800) 419-9569 (Canada). With our help, you will earn money consistently by chartering your vessel.